Whalen's Fine Art and FramingRecord Owner? Log in. Shawn works in various media, including, acrylic, oil, and watercolour. The subjects he portrays in his art have evolved over his career. His current focus of work is a combination of rural Ontario landscapes, wildlife, and heritage architecture, although, he likes to consider the entire “outdoors” as inspiration for future works. As well as painting, he teaches drawing and painting classes and publishes his own prints. Shawn continues to strive towards completing works that have inspired him. Of late, the vast amount of his time has been spent completing numerous commissions for an ever growing international clientele. His works of art can now be found around the world. 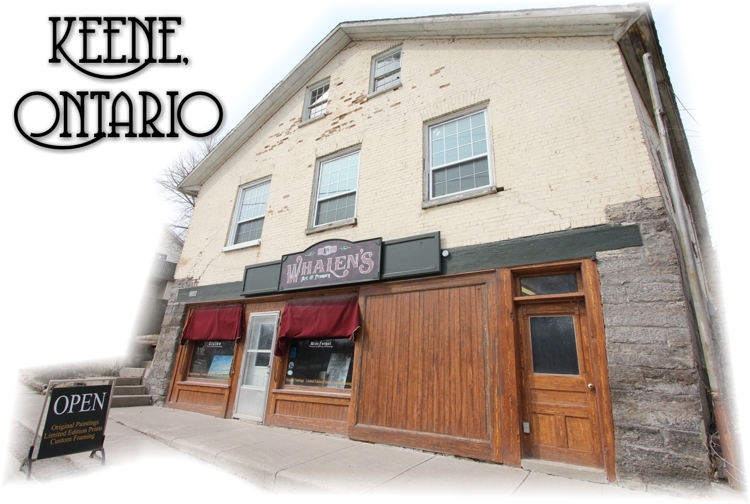 Have something to say about Whalen's Fine Art and Framing?